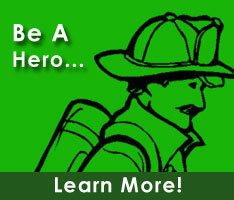 Joseph is currently a member of the Farmington Volunteer Fire Company. He holds the positons of Task Force Officer within the Kent County Fire Police Association. He also serves on the Past Presidents Advisory, Permanent Memorial, Constitution & Bylaws, and DVFA Conference committees.